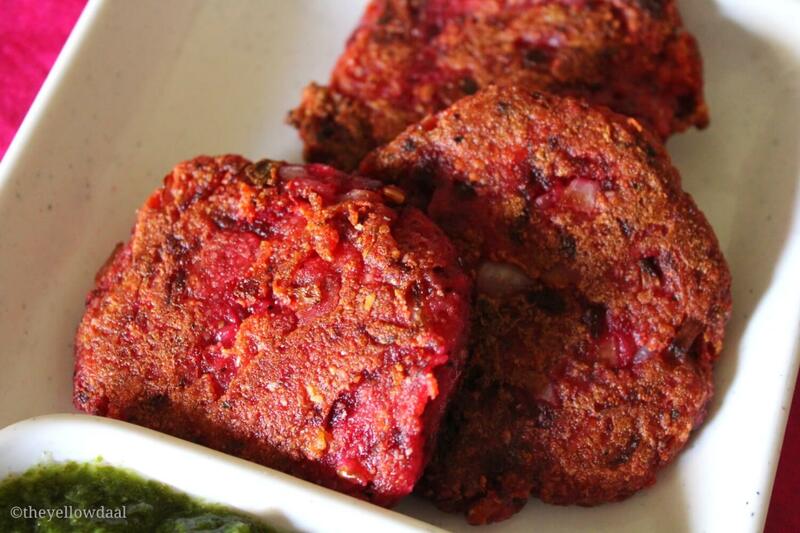 Hi friends, this Beetroot Potato Tikki is the Guest Post by dear friend Avin Kohli. She is a sweet person who readily accepted to write a post for my space. She blogs at The Yellowdaal. 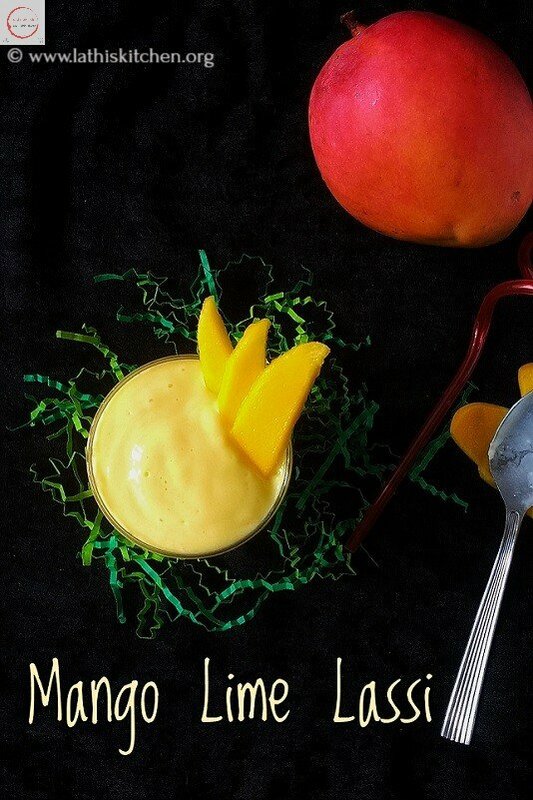 Do check it for some awesome recipes. First of all thank you Lathiya for letting me share your space and post a recipe that is yummy and so colorful. The yellowdaal is my space where I share what I love the most “FOOD”. 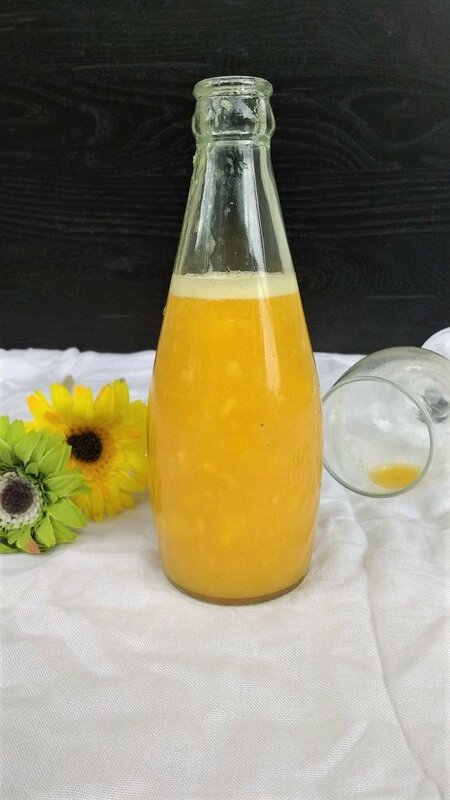 My cooking funda us very clear – I try to make recipes which are easy and can be made from ingredients that we already have in our kitchen and use local and fresh seasonal produce. Beside doing food blogging I am a wife and a mom to a 4 year old son. 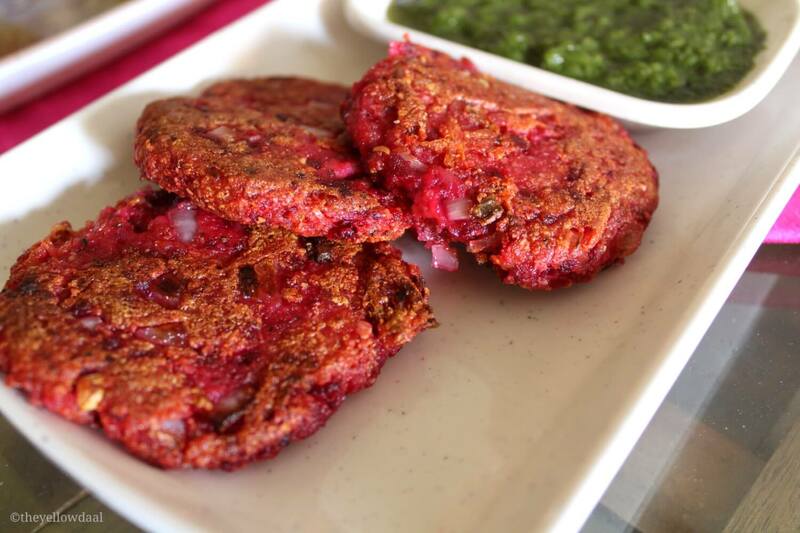 I basically came to make the Beetroot Potato Tikki because of my son. He’s fond of tikki(its just a word that has stuck with him) and I wanted to add beetroot in his diet as it very difficult to make him eat anything, let alone beetroot. So the cook time reduces a lot of you have boiled beetroot & potato already in your fridge. Also its important to note that the secret to a good tikki is hard boiled potato which means that potato should be boiled preferably overnight or should be given enough time to rest. If you use freshly boiled potato or even beetroot there will be lots of moisture that you will have to deal with. In a bowl grate beetroot, potato and cheese. Also add salt and pepper. Please add salt according to your taste but remember that cheese also has salt. Mix everything and form the shape of tikki. If the dough is still wet add in bread crumbs 1 tbsp at a time. Once all the tikkis are made, shallow fry them. 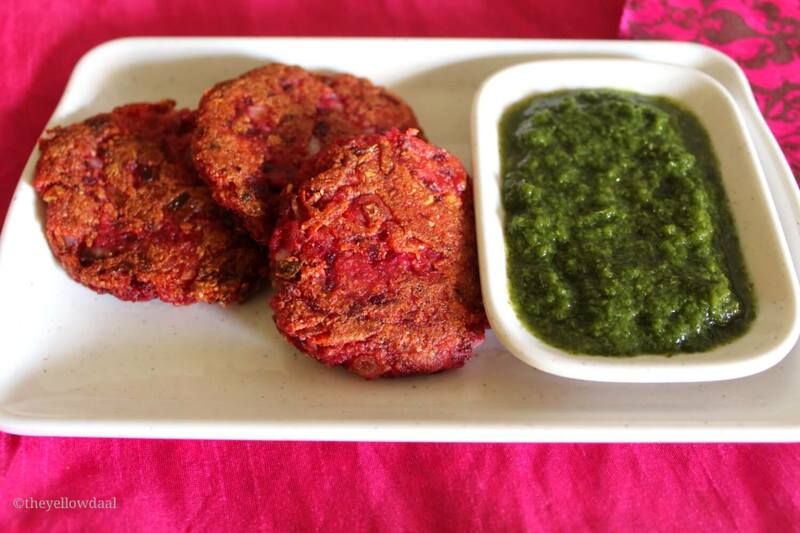 Enjoy with green chutney and some tea for us adults. If you like to get updates from this space do follow me on Facebook, Pinterest, Instagram, Twitter. You can also subscribe us for free and get yummy recipes right into your inbox.